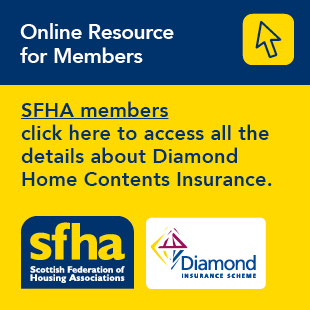 The Scottish Government is currently reviewing the Scottish Social Housing Charter. The consultation closes on 24th August 2016. You can access the Scottish Government’s consultation paper here.